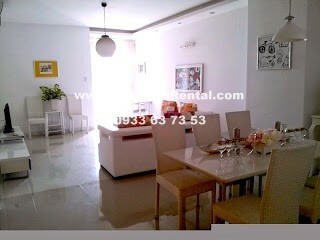 Beautiful aparment , good price! 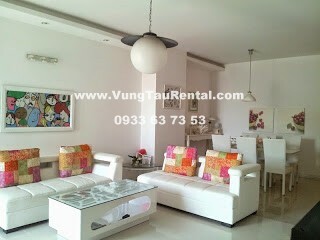 This is apartment of SON THINH the famous name once heard of, many would agree this is the best place to stay in town. It is only take 2 minutes to walk across the road from your apartment to the back beach, the famous pristine water beach ideal for swimming, along with so many beach activities, delicious fresh seafood restaurants and delicious cold drinks! This area attracted many tourists for all year around for its beauty and conveniences. 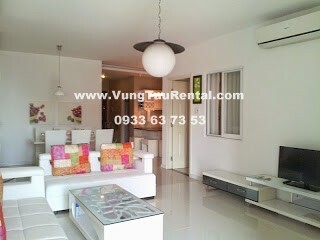 And Son Thinh Residence, is considered as one of its beauty. 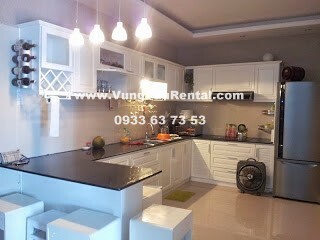 The apartment is well built, luxury design with white color style, comes with 2 master bedrooms, 2 bathrooms, spacious living room, fully equipped kitchen, all set up ready for the move in. High floor view out to the beautiful The Jesus Mountain and Back Beach ocean view! Perfect place to be! 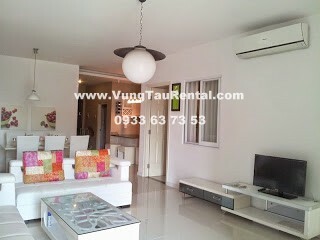 Please call Vung Tau Rental Agency to schedule for seeing this lovely apartment.! * Receptionist/Administration/Maintenance team on duty..